This spacious, calm and garden facing room measures 25 m2 and benefits from having it’s very own private Hinoki-buro. 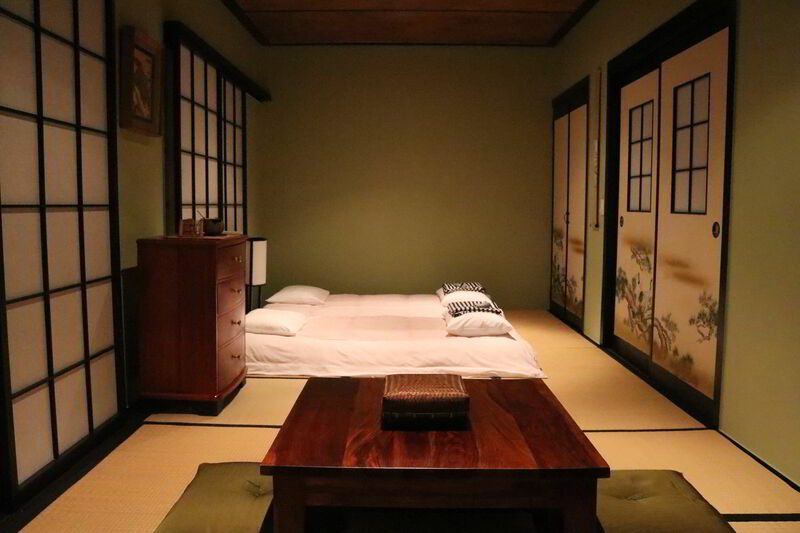 The room comes with two futon both with high quality mattresses, a tokonoma at the far end of the room displaying the kakejiku, and a chest for your personal items. There is a Chabudai with four Zabuton for you additional pleasure. The floors are covered with imported Japanese rush grass Tatami mats, which help to insulate the floor in winter and are a cooling surface to lie on during the summer. Shoji screens allow you to separate the various internal spaces while affording you increased privacy. 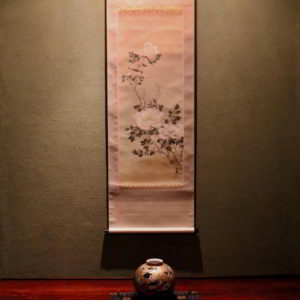 The shoji and fusuma doors were made and fitted by Japanese carpenters. 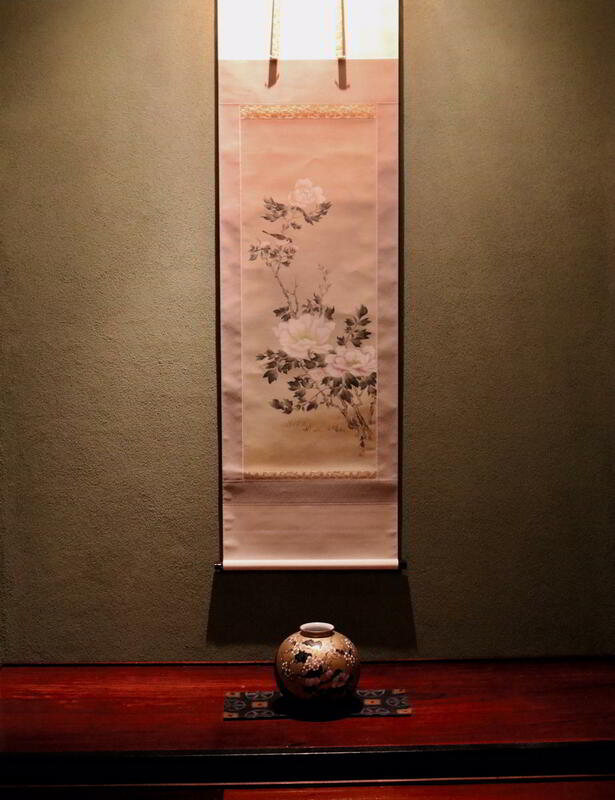 The room takes it’s name from the tsuru (crane), an original piece of Japanese artwork that adorn the Fusuma. 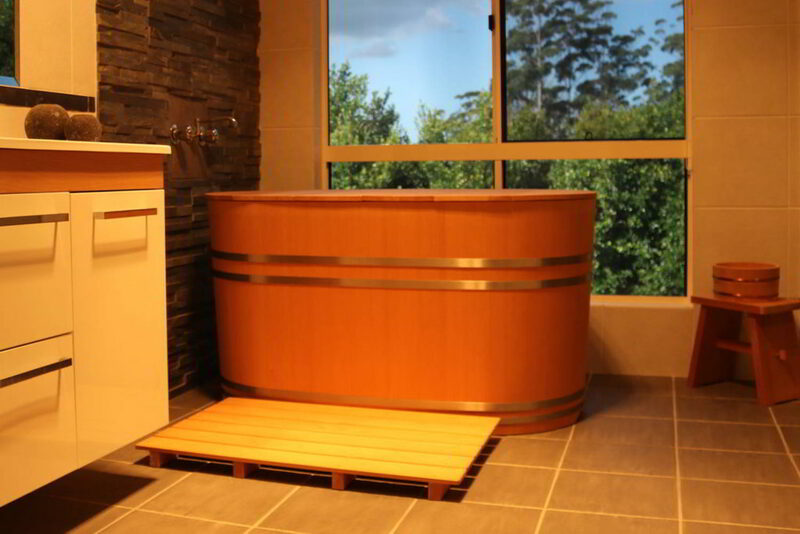 Individually controlled Air Conditioning, Bath and Shower, Smart TV, Free WiFi, Hairdryer, Towels.